The Stroma Group is a prominent organisation in the construction and energy industries which promotes building compliance and efficiency. We work with clients throughout the built environment and across the domestic and commercial sectors. Formed in 2002, the Group now employs over 400 expert staff to assist clients throughout the project lifecycle from Strategic Definition to In Use. The individual companies within the Stroma Group span a range of disciplines from building compliance and consultancy, to certification and training, to software – and also includes three independent CIC approved inspectors. Work with Stroma throughout your project and we’ll help you deliver a co-ordinated approach to building sustainability and compliance. Stroma Tech is the UK’s leading provider of accredited testing, assessment and building consultancy services to the construction industry. Our multi-skilled testing, inspection and assessment team assists clients by facilitating the development, refurbishment and management of energy efficient and sustainable buildings. We are experts in the delivery of technical services including Air Tightness Consultancy and Testing, Acoustic Consultancy and Testing, BREEAM, The London Plan and SAP/SBEM/DSM Calculations. In addition, we provide Health & Safety Consultancy services for new and existing buildings (Health & Safety Risk Assessment, Legionella Risk Assessment, Asbestos Surveys, Fire Risk Assessment and CDM). Approved Design Consultancy, BBS Building Control and Greendoor Building Control are three independent, CIC Approved Inspectors. These companies offer an alternative to Local Authority Building Control with clients including homeowners, Local Authorities, architects and more. All three businesses operate throughout the country, delivering a holistic building control service on domestic and large commercial developments. 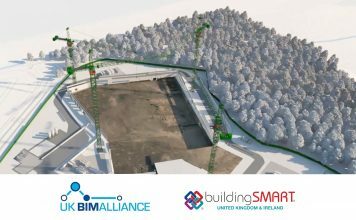 Approved Design, BBS and Greendoor can each be engaged from the pre-construction phase of work to ensure the project remains compliant and sustainable in line with the Building Regulations. 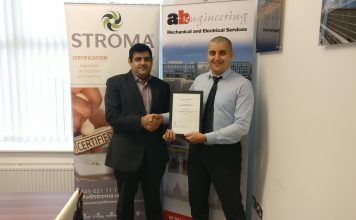 Stroma Certification is the UK’s foremost certification and training provider to the construction and energy sectors. Our members include energy assessors, installers and organisations from a multitude of major UK trades and specialisms. We provide formal training to the required industry regulations and offer certification to ensure that all assessment and installation is completed to a compliant standard in both domestic and commercial premises. Stroma is committed to upholding industry standards and driving opportunities and improvements for our members. We maintain membership of industry steering groups and have regular dialogue with Government bodies to reinforce the importance of energy efficiency and sustainability issues. 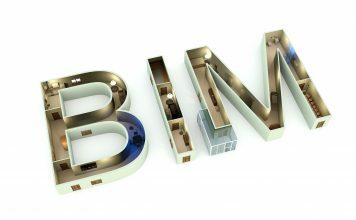 Our services include Assessor Certification, Installer Certification, ISO Certification and BIM Certification. Stroma Software is an in-house software development team which provides a range of software products to the Stroma Group, its clients and members. The developers work alongside industry experts from our individual divisions and companies to deliver software which benefits our core industry and beyond. Stroma Software products are available on desktop, iOS and Android platforms to ensure users can work efficiently in the office or field to digitise paperwork, collect data and store it securely. Our flagship product, Formation Software, is a multi-industry digital data collection tool. It allows companies who employ large numbers of mobile workers to build bespoke digital forms for data collection on an iOS or Android device. Formation Software is used across many UK industries and now internationally. Construction is an ever-changing industry and Stroma possesses the service catalogue, expertise and commitment to innovation that means we can represent and work with the industry to meet these challenges. Visit our company websites to view our products and services or speak to a member of our friendly customer teams to discuss your project requirements.